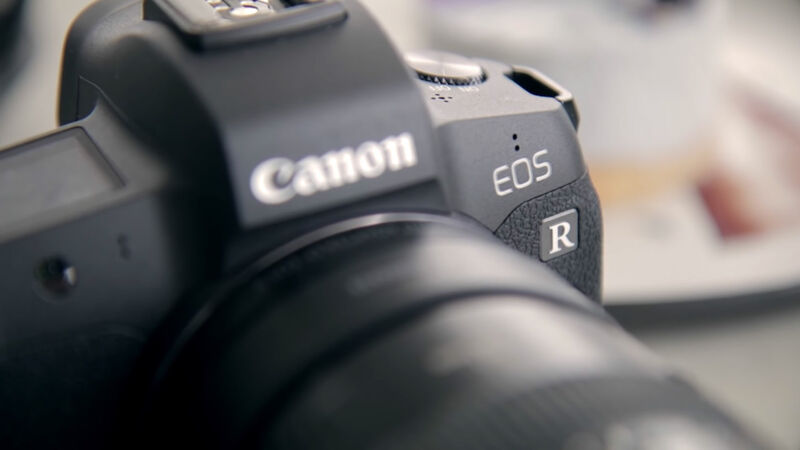 The Canon EOS R has been out for a couple of months now, and while some people aren't overly impressed with it, there's no doubt that it's a step in the right direction for Canon. After all, along with Nikon, Canon was very, very late to the high-end mirrorless party, so the EOS R was a long time coming. Though the Canon EOS R specs are no secret, there are a few things about this camera that you might not know. ZY Productions outlines them in the video below. And that's really just the start! This camera has a long, long list of features that are quite impressive. Also impressive is its price tag - $2,299 for the body only, which for a full frame mirrorless camera isn't a terrible price, but still well beyond what many photographers can afford, making used cameras an attractive option. Perhaps a little surprising is that the Canon EOS R records at true 24p, whereas most cameras record at 23.98p. While that's not a huge difference, what's significant about it is that 24p is a frame rate typically reserved for high-end cinema cameras. No one will notice the difference in quality between 23.98p and 24p, however, the fact that Canon included this feature on this camera tells us two things: one, that they have really paid attention to the details that matter in terms of video recording, and two, that they are building a foundation for a really great line of mirrorless cameras. That's what I think, anyway! 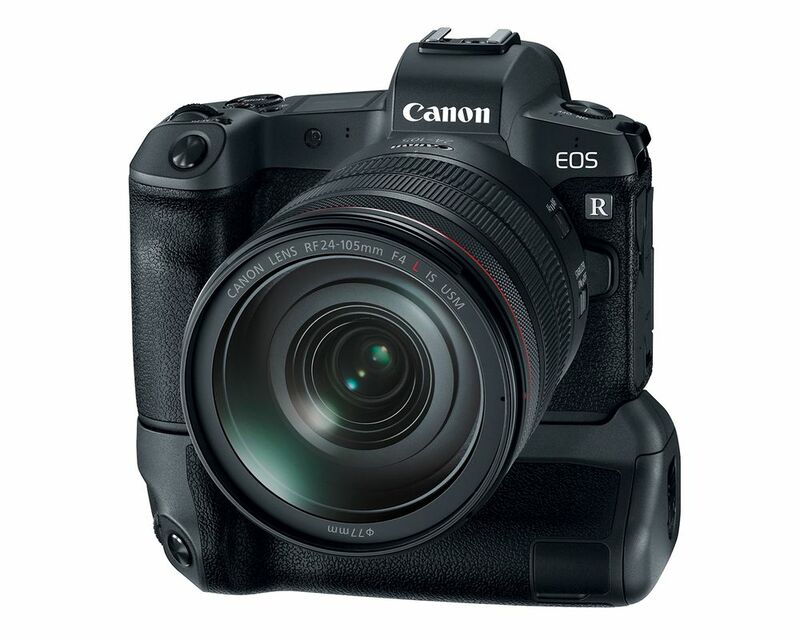 Editor's Tip: Ready to upgrade to the EOS R but don't have the funds? Sell your old gear to finance an EOS R.
Another interesting feature that Canon included on the EOS R is focus peaking. 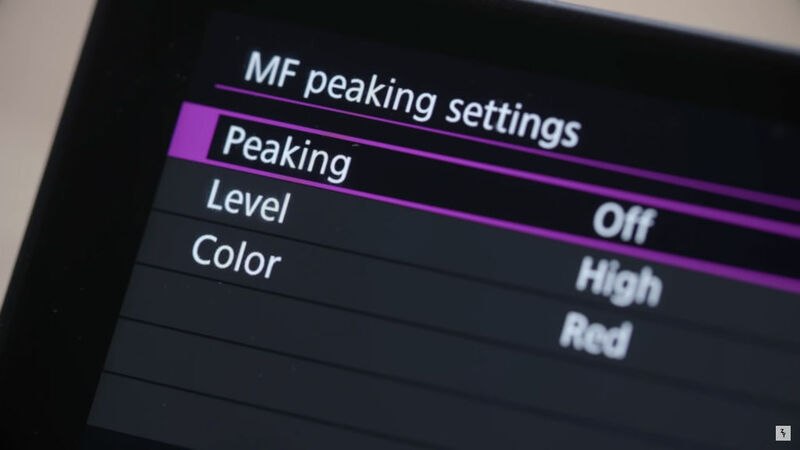 While focus peaking isn't new technology by any means, it is a first for non-cinema Canon cameras. If you aren't familiar with focus peaking, essentially, it works by recognizing the edges of contrast in the shot. Those edges are then highlighted to make it easier for you to recognize what parts of the shot are in focus and what parts are not in focus. Naturally, this can help you nail the focus of your shots, which as we all know, is a critical factor in taking the most appealing photos. This feature only works under certain circumstances, though. That's a bummer, but at least it's available under some conditions. Is the EOS R the Basis of Canon's Future? 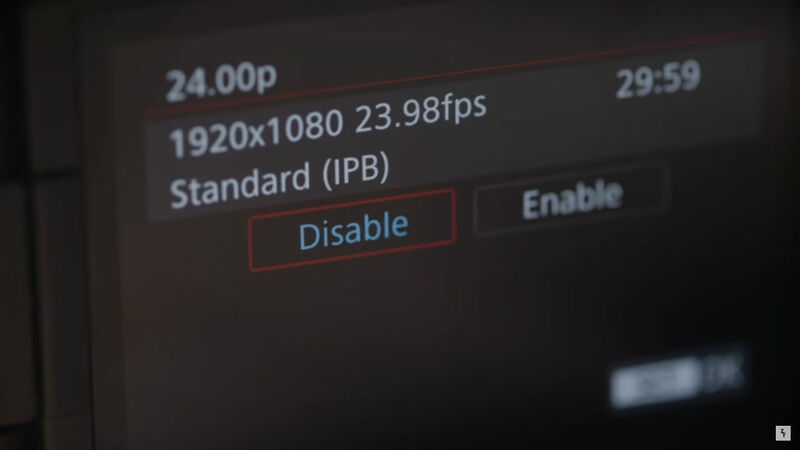 As I noted earlier, the fact that Canon included true 24p video recording on the EOS R tells us that they are going to focus on high-quality video capabilities. It also tells us that the EOS R is laying the foundation for Canon's future. 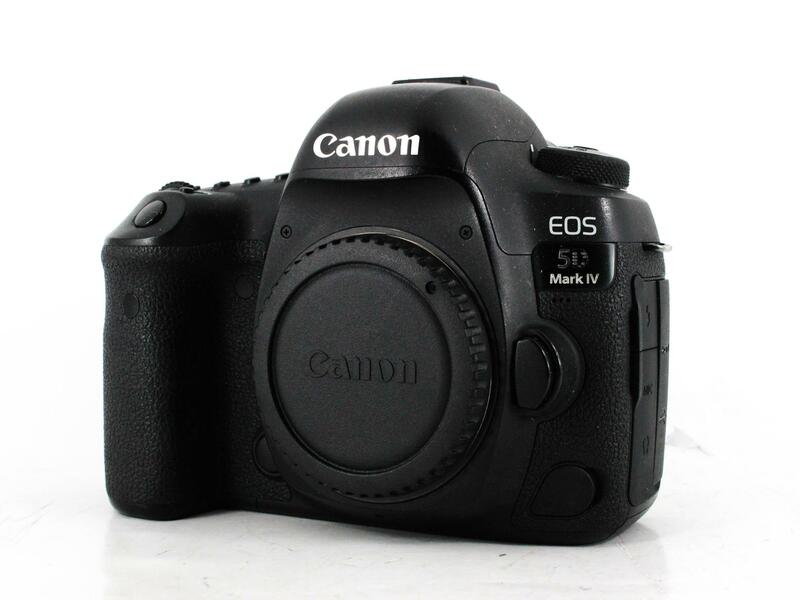 I've said it before, and I'll say it again - I truly believe that DSLRs like the Canon 5D Mark IV shown above will soon be a thing of the past, and if that's the case, Canon (and Nikon, for that matter), have started down that road with truly great cameras. However, it's a good start that will allow Canon to build a solid future in mirrorless. For more details about this camera, be sure to check out the full video above. For more camera reviews and photography news, visit ZY Productions on YouTube.